With the arrival of winter it becomes even more important to get up, get active and get out on the bike. It’s wintertime again and cool weather has well and truly set in. While winter in Australia’s north can bring pristine riding conditions, the chilly mornings and dark evenings can be enough to make bike riders in the southern states retreat to the comfort of indoors. 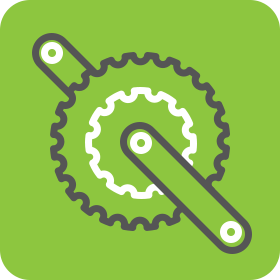 But it’s during these colder months getting up, active and out on your bike is just as important as in spring and summer. Here are five reasons why you should keep riding through winter and why you’ll feel better than ever if you do. Ask any regular bike rider and they will tell you that when you ride your bike, you don’t really get sick. Maybe it’s because, as research suggests, regular exercise helps strengthen your immune system to fight off the dreaded cold and flu and you sleep better. Or perhaps it’s also because you’re out in the fresh air rather than in the stuffy, cold and flu breading grounds of public transport or the incubator of your car. Save on the cost of electricity and fight off an expanding winter waistline by heating up your body naturally with a simple ride to work. 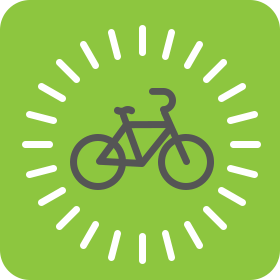 By building bike riding into your daily routine, you’ll easily reach the 30 minutes of physical activity you need each day to maintain your health. Studies have shown that riding to work each day also reduces the chance of developing cancer by 45 per cent and nearly halves the risk of heart disease. You’re also more likely to catch some winter sun and boost your vitamin D levels which helps you absorb calcium and promotes bone growth. Not only will riding a bike through winter keep you physically fit and healthy, it will help make you happier too. In your brain, exercise stimulates chemicals that improve your mood, giving you a break when the doom and gloom of winter gets you down. Regular physical activity can also help relieve stress, boost memory and helps you sleep better. Plus, riding a bike gets you off the couch and out of the house, giving you plenty of opportunities to socialise with mates. The cost of heating, transport, health, food and entertainment all skyrocket in the cooler months. Luckily, riding a bike is one of the cheapest, easiest, quickest and healthiest ways to get around. 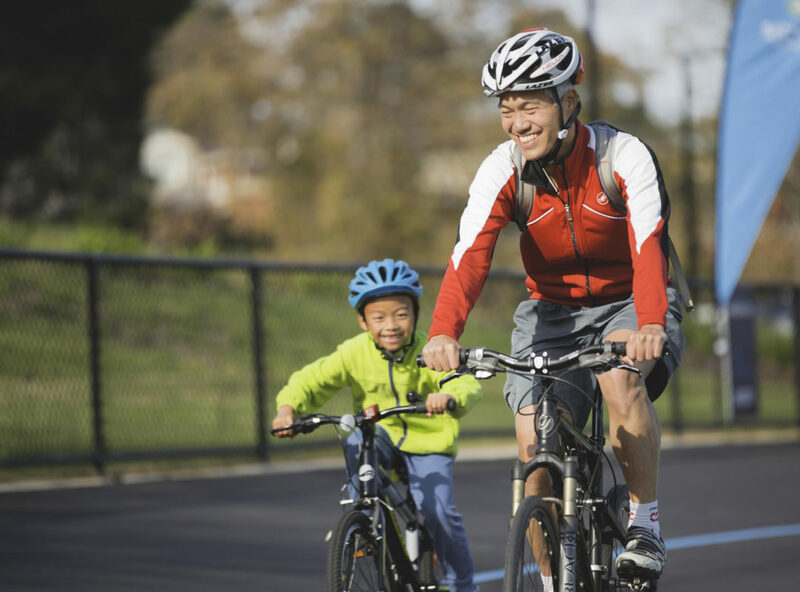 One report even suggests that by riding a bike regularly you could save up to a million dollars in your lifetime or pay off your mortgage 13 years early. It’s worth reminding everyone that one of the most important and simple reasons to ride a bike all year round is that it’s fun. It’ll make you feel like a kid again as you breathe in the fresh air and explore the winter world around you. The freedom, buzz and adventure from being on a bike in the outdoors will open a world of possibilities and keep you going back for more. While riding your bike through winter offers a range of benefits, every now and then we all need a little push to leave the comfort and warmth of indoors. Setting a winter riding goal will help keep you on track throughout the cooler months. Choosing a goal with a friend or colleague will also help keep you both accountable. Why not set yourself the goal of riding the 20km, 50km or 100km ride in Around the Bay? The great thing is you don’t need a special kind of bike or the right gear to take part – as long as it works and you’re comfy. You can ride your own way. Grab an early bird entry to Around the Bay before Friday 27 July to save and score a bonus jersey, so you can look the goods on your next ride. With ten ride options from 20km to 300km, there’s something for bike riders of all abilities to enjoy. 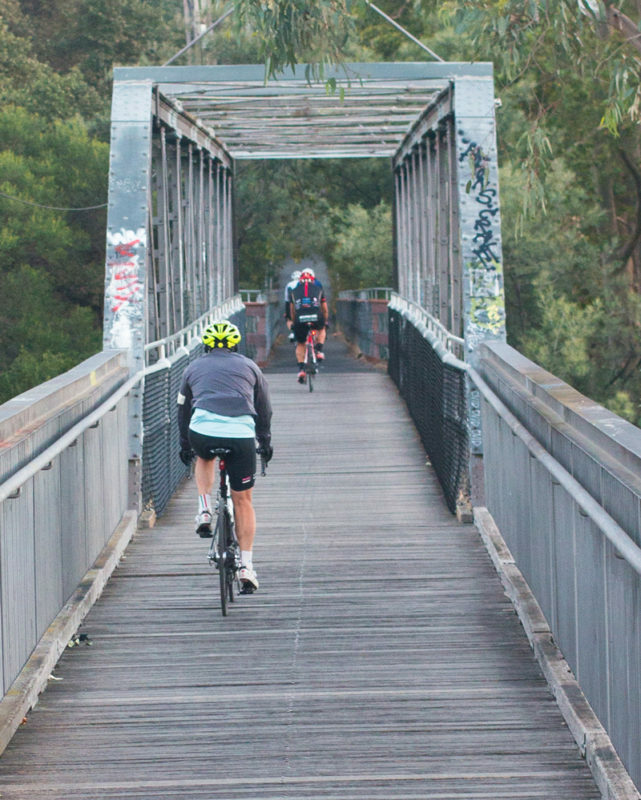 Take in iconic sights of Melbourne on our family-friendly rides or test your legs and tackle the infamous loop around Port Phillip Bay. 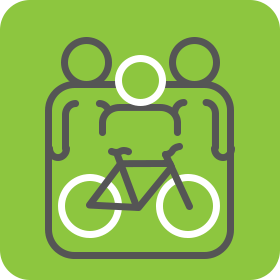 Bike-friendly communities encourage men, women and children to grab their bike and take a ride to visit their mates, their local shops or even family who live nearby.